This release fixes a number of medium security issues, which were recently discovered and reported to the Revive Adserver Project team, some via direct community feedback, but mostly via the Revive Adserver HackerOne project (which is the reason for the relatively large number of security issues resolved in this release). We strongly advise users to upgrade to the most recent version 3.2.2 of Revive Adserver. This also includes any user running any version of OpenX Source or older versions of the application, which may also be vulnerable to the security issues fixed in this release. Please review our Security Advisory for the details. 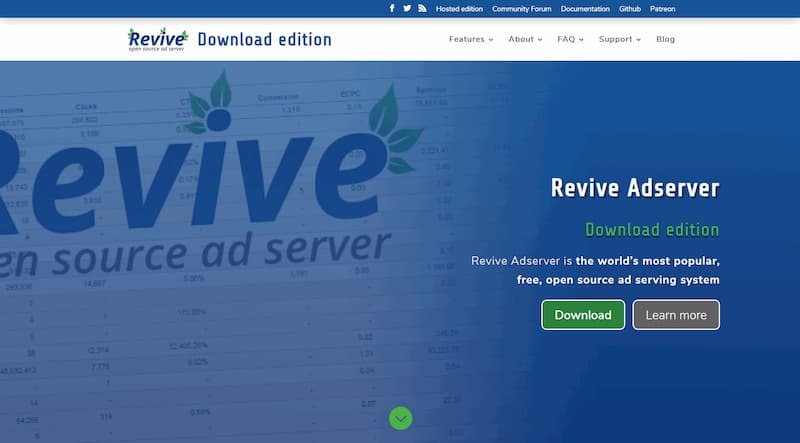 Revive Adserver v3.2.2 is available for download now. The Revive Adserver Project Team wish to thank all community & HackerOne members for their contributions – the details can be found in the Security Advisory. The Advisory is unreachable (404). Thanks for noticing this, the link has been fixed. Why haven’t you included the latest bugfixes from the Github project? Since this was a security release, it is best for it to only contain security related changes to avoid unexpected and potentially undesired regressions when rushing to upgrade a vulnerable instance.